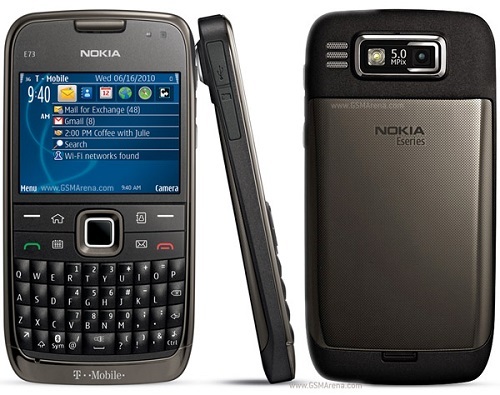 When was ZTE Grand S phone first released? 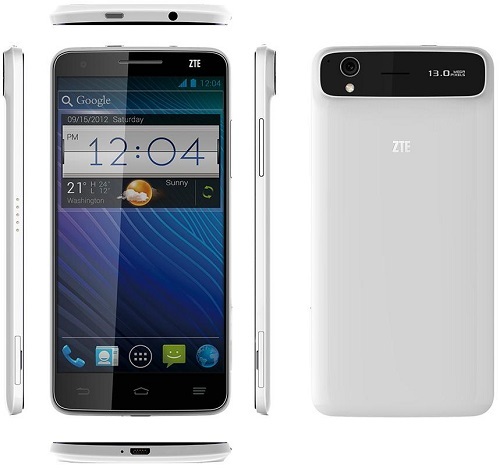 How does ZTE Grand S phone look like? 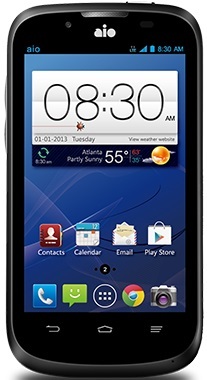 What are the main technical specifications of ZTE Grand S phone? 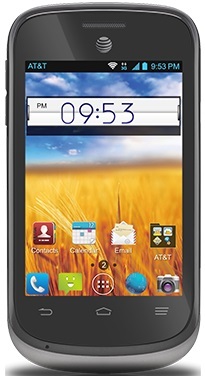 ZTE Grand S comes loaded with Android 4.1 (Jelly Bean) OS and it is powered by a 1.7 GHz quad core processor. There is a 2 GB RAM loaded in this smartphone for smooth multitasking. 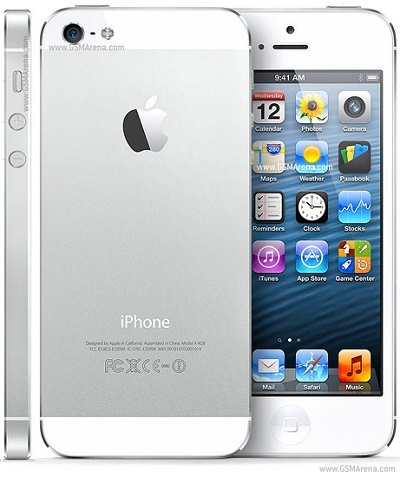 This smartphone has a 5-inch display screen with 1080 x 1920 pixel resolution.